Jessica Nigri might as well be the ‘Queen of Cosplay’ for the many costume players and anime fans that are out there. 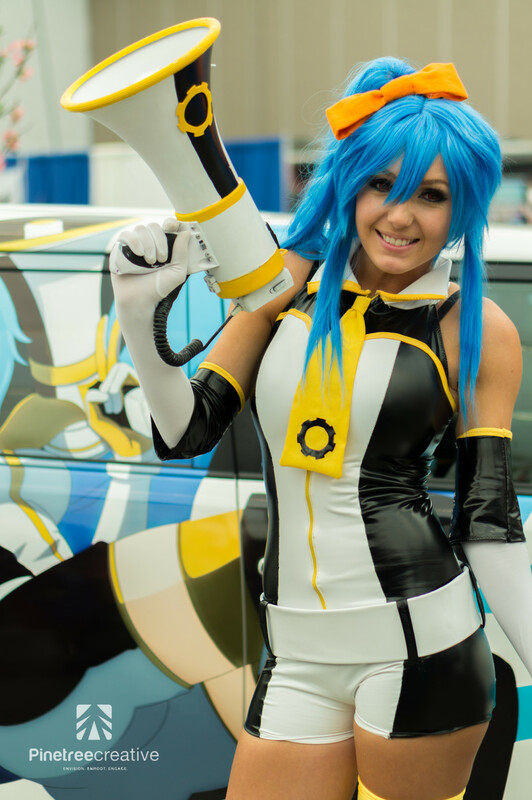 Nigri was one of Anime Revolution 2013’s biggest highlights over the weekend. 24-year old Nigri has been playing video games since she was seven years of age. In 2009, she found fame by arriving at San Diego’s Comic-Con in a Pikachu costume. It all happened by accident as she didn’t even know what cosplay was and had only been wearing the Pikachu costume for fun. 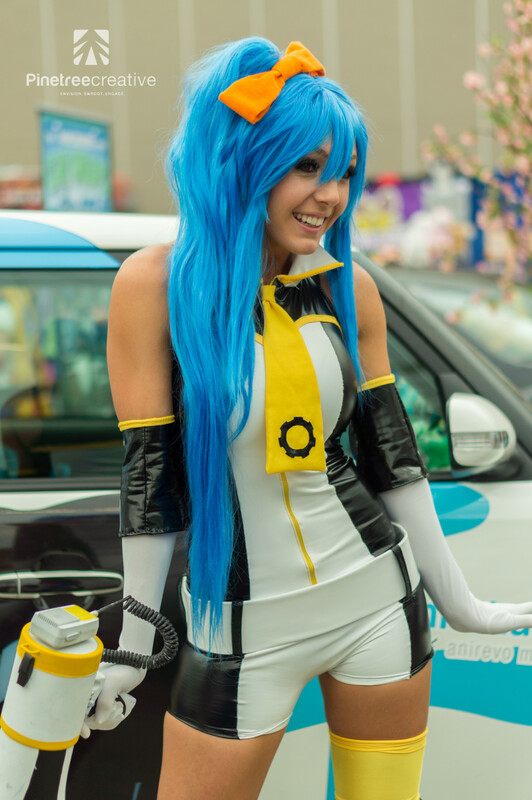 Photos of Nigri in her homemade Pikachu costume went viral online; her career in modelling and professional cosplaying at comic and Japanese anime conventions around the world can be credited to the massive fanbase she has attained since San Diego. 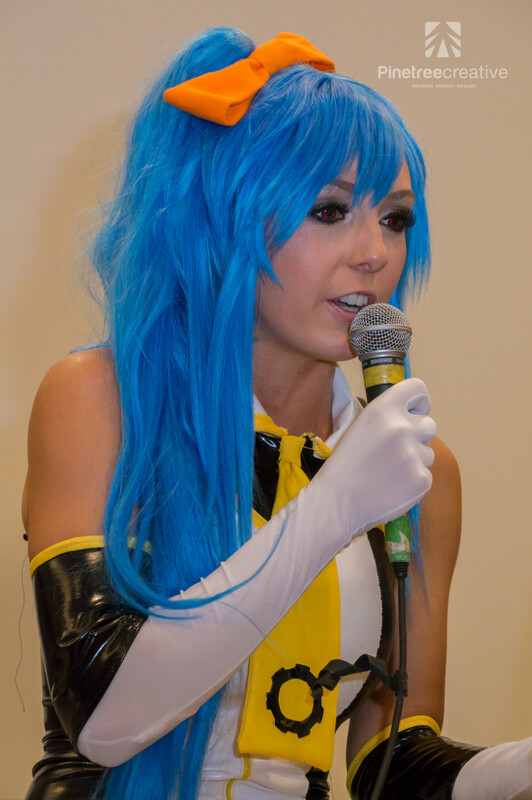 This was Nigri’s second consecutive year at Vancouver’s Anime Revolution, and it was also the fourth time she held her own Q&A session with a convention’s audience. 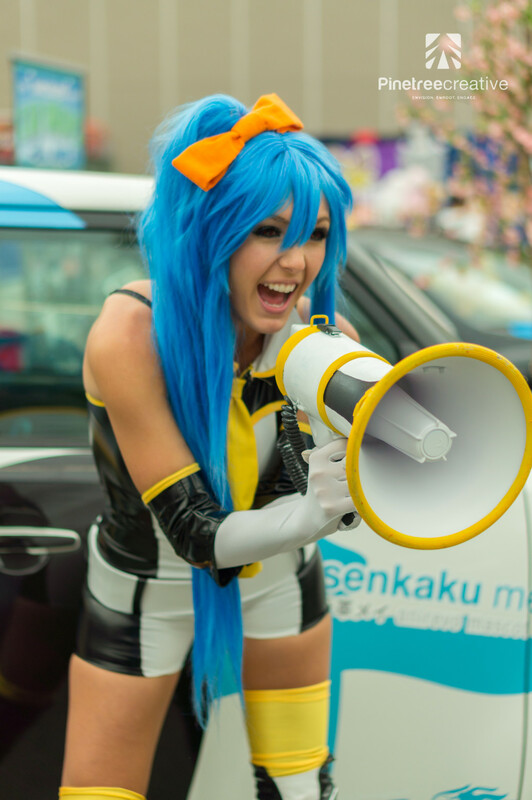 During Anime Revolution’s first day, she wore a homemade costume of Senkaku Mei – the mascot of Anime Revolution. These photos of Jessica Nigri were taken by Pinetree Creative. For more amazing photos by Pinetree Creative, you can follow them on Facebook.